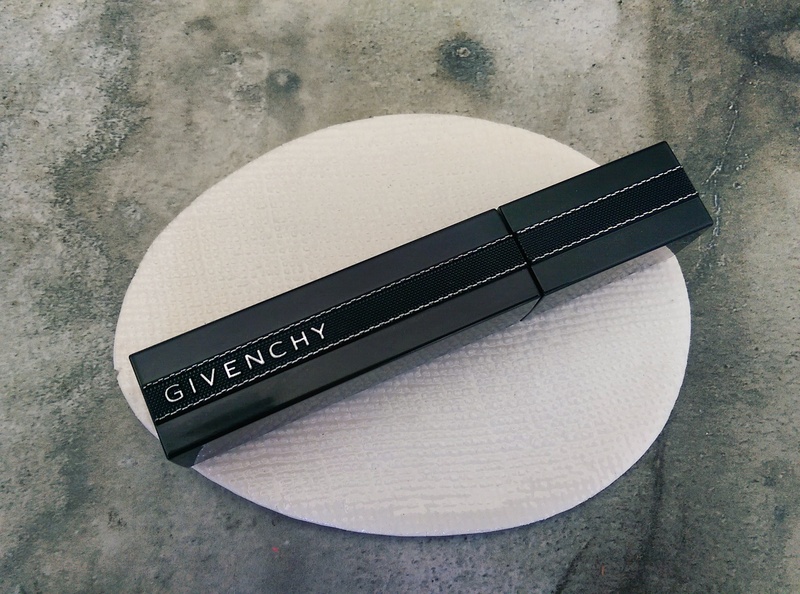 Givenchy serve up some fabulous mascara and their newbie, Noir Interdit Lash Extension Effect mascara (R580, Red Square), is no different. The tube sports a ribbon design that looks very real but it’s plastic so it won’t get dirty in your makeup bag. Its spikey claw-like comb allow you to get right down to the root of your lashes and pull its jet black ‘stretchable’ formula all the way through to create a voluminous yet very well-defined look. It’s also got a pretty unique wand, one that can be bent to a 90-degree angle to help you get right into the corners of your eye. The only downside is that it takes some time getting used to. 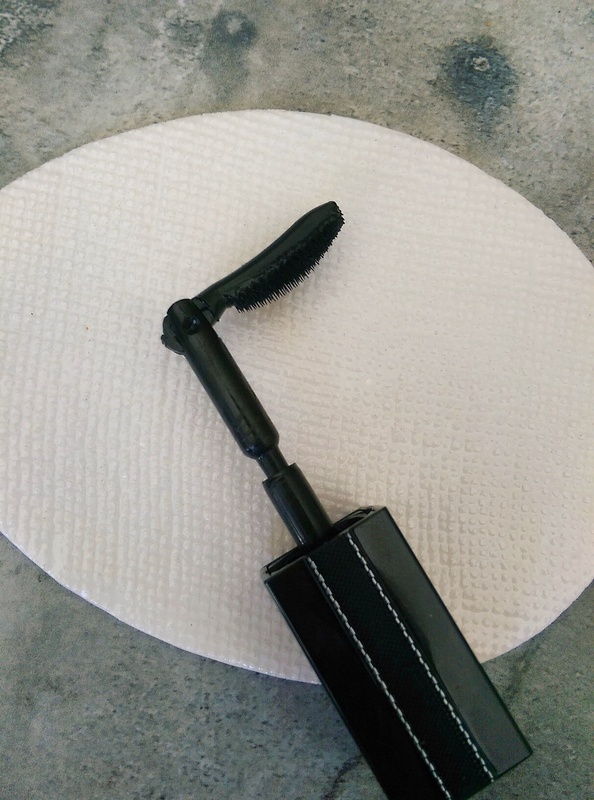 At first, while trying to get super close to my lash line, I’d end up scratching my eye lid and that would result in tears but once you get the hang of it you’ll find jet black, beautifully coated and combed lashes are yours for the taking. See the shadow on my eye? That’s Revlon’s new ColorStay Creme eye shadow in Black Current (R99,99) with a darker shade from my NYX Love Contours All palette in the crease. 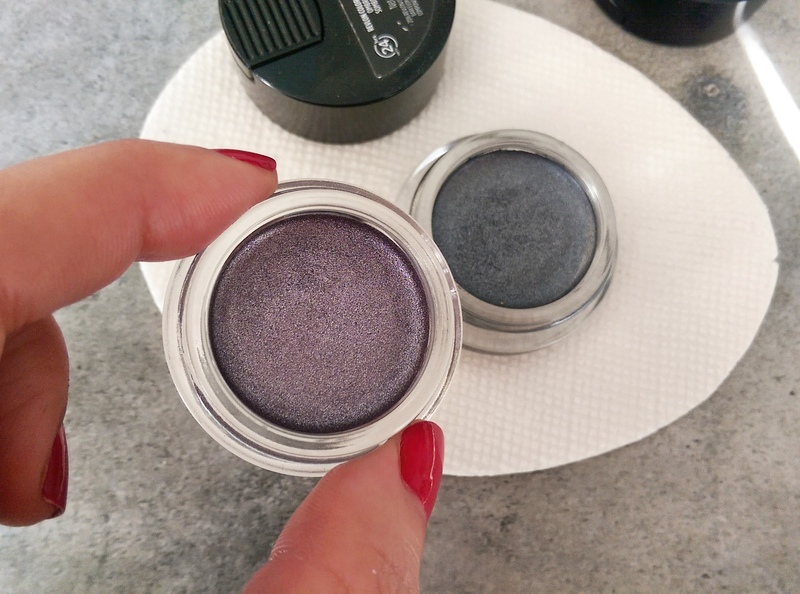 I’ve been super impressed by the formulation of Revlon’s new cream shadows. Remember their cream shadows back in the day? Those Illuminance ones that came in a pan of four? I always thought those were rubbish. They’d go on far too sheer and basically dissolve of your lid after a few hours. I’m holding Black Current, which goes on like a silvery lilac and that’s Licorice, a silvery shade in the background. They look a LOT darker in the pot than they do on your eye. The new crop, however, sold in individual pots, is magnificent. I love that it glides on like a boss (a brush is supplied in the lid of the pot but I find my finger works just fine) and is beautifully buildable. Also, if worn on top of foundation, they really do stick around but if you team them with a primer they’re basically tattooed on your lid. This is Black Current all on it’s ownsome. Shade-wise, they’re mostly shimmery but there are two chocolately shades that are matte. What they don’t have, however, is a bronze shimmer available in South Africa so here’s hoping they expand the line because I’d totally want that in my make-up bag. Lastly, I was sent a few African Extracts Rooibos products and have been very impressed by their Advantage Daily Repair facial oil (R180). That blue on my nails is Revlon ColorStay Gel Envy in Wild Card. My skin is oily-combo but gets dehydrated too and on days when I’m feeling tight I’ll happily put this guy on my face before bed. I also really like the way it smells – like rose, lavender and geranium thanks to the flower oils that are included in the mix. As far as drugstore facial oils go, this one is a regte gem that could rival many of those from more ‘luxe’ beauty brands that cost more than double the price. 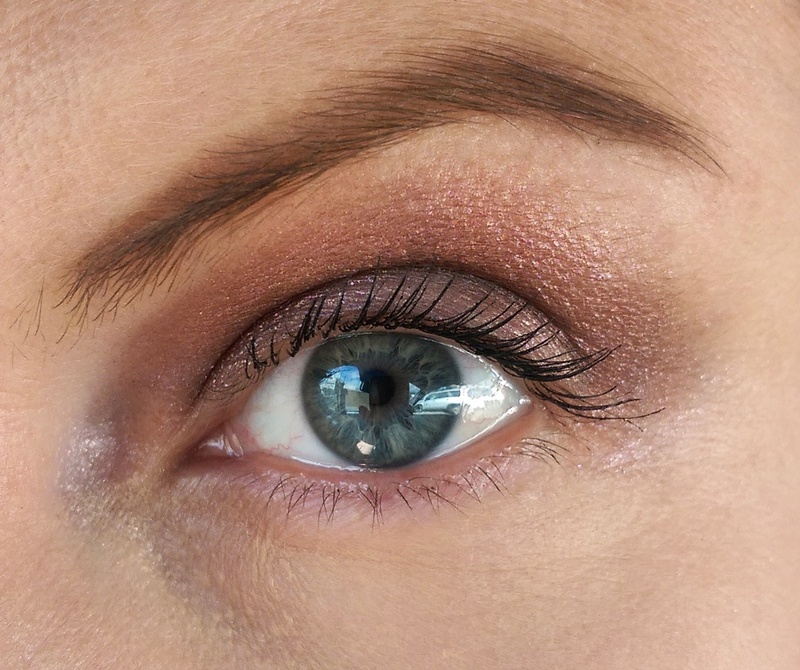 I haven’t been hearing a lot of good about the Revlon cream shadows, but after reading your post, I think I’m going to give them a bash! I think they’re great! I just wish the colour selection wasn’t so limited. Oh goodness, I remember those first cream eyeshadow quads from Revlon all too well – what a disaster, worst creasing of my life! The new ones look great though! 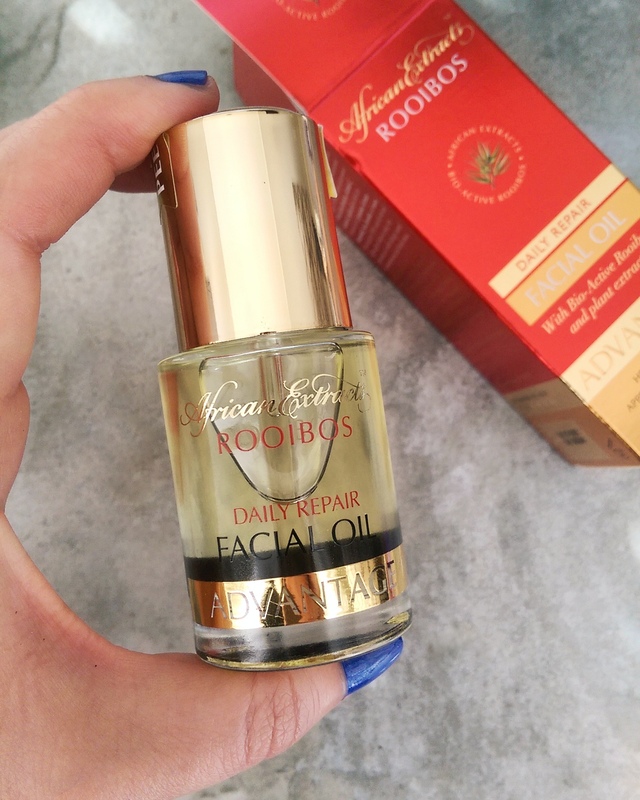 The Rooibos Facial Oil sounds amazing – so keen to try it myself.